The seeds that later developed to become Afrikan Farms began in the Kwa-Zulu Natal midlands, in a town of Mooi River where a few generations of the Khanyile Family had lived. The origins of the Khanyiles is often traced to the Northern Kwa-Zulu Natal at the foot of the Lebombo mountains, and the land of the Ngwane people. A member of this family moved as a young adult to live and work in Johannesburg, at some stage living at the Valley Road, Parktown where a friendship developed wit one of his neighbours, Dr Gert Swart who had grown up in Amersfoort. Gert and his wife Naline had each inherited a farm from their parents and these adjacent Farms were consolidated into one farm called Mooigenoeg. This is the first farm that the Khanyile Family bought in the year 2000; and this transaction introduced them to Amersfoort. Although the Khanyile Family had lived in the city for many years, they still reminisced about the country side and this longing for land and open spaces remained unfulfilled. The buying of Mooigenoeg was the realization of a long differed dream to return to the country side, and anchor the family roots whilst contributing to food production. Mooigenoeg Farm was renamed Vulindlela which literally translates to ‘Paving the way’. During the year 2003 an opportunity of buying another farm was spotted. 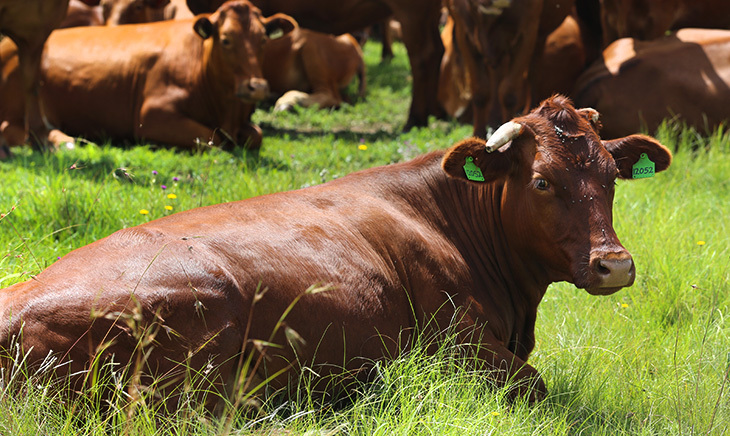 The Farm Kleinfontein (also in Mpumalanga) was bought at an auction. There had been no farming activity on the farm for a couple of years prior to its acquisition. 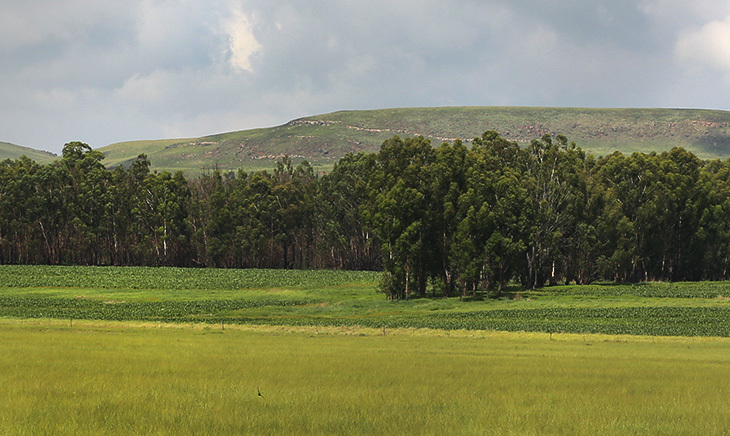 Kleinfontein was renamed eZwelihle Farm, and it was about 45km from the Vulindlela farm. 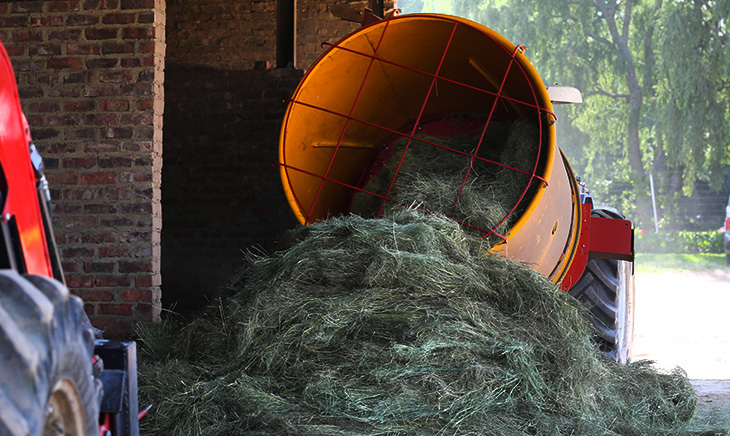 Significant investments were made to start the farming operations at eZwelihle. This was to fund the acquisition of farming stock, purchasing of motor vehicles, machinery and equipment with employment contracts which are consistent with the Labour Relations Act. Between 2007 and 2012 Vulindlela was sold and two additional farms, adjacent to eZwelile, were purchased.